Ok people, here’s a list of the Fair Dates for 2019 and yes it’s well worth getting down to at least one (or all 4) this year! Box Hill Fair is Australia’s longest running record fair!! Formerly Camberwell Record fair, we’ve moved location! 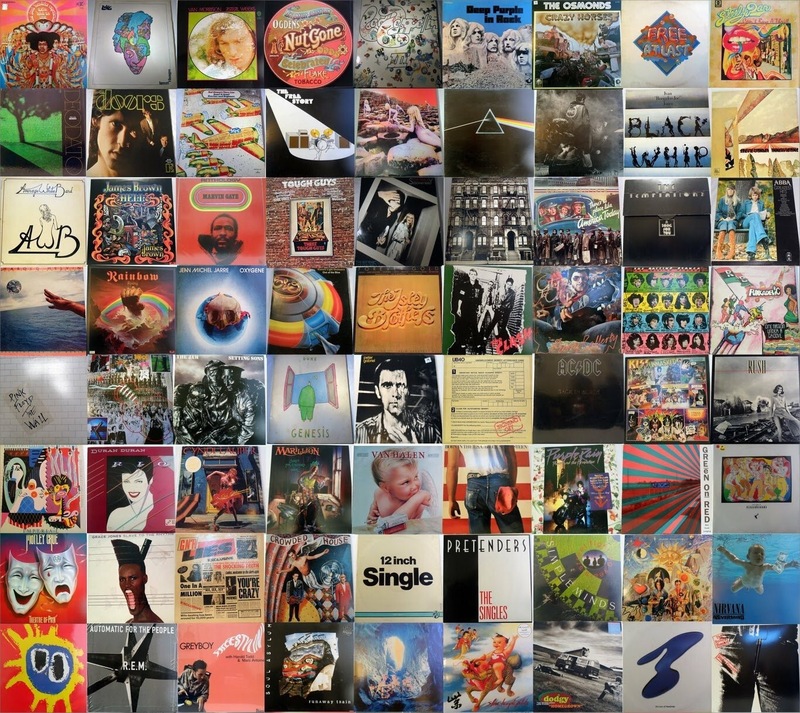 Running for over 24 years and with over one million people through the doors, the Box Hill Fair is a favorite of all collectors of Vinyl, Records, CD’s, Comics & Cards. Box Hill Fair is Australia’s longest running record fair!! Formerly the Camberwell Record, our fair has been Running for over 24 years! The Box Hill Fair specialises in dealers selling Records, Comics, CD’s, Cards and other associated collectables. Dealers come to the fair from all over Australia. We’ve got sellers bringing their stock from Sydney, Adelaide, Perth, Brisbane, Tasmania and also as far as the Northern Territory! 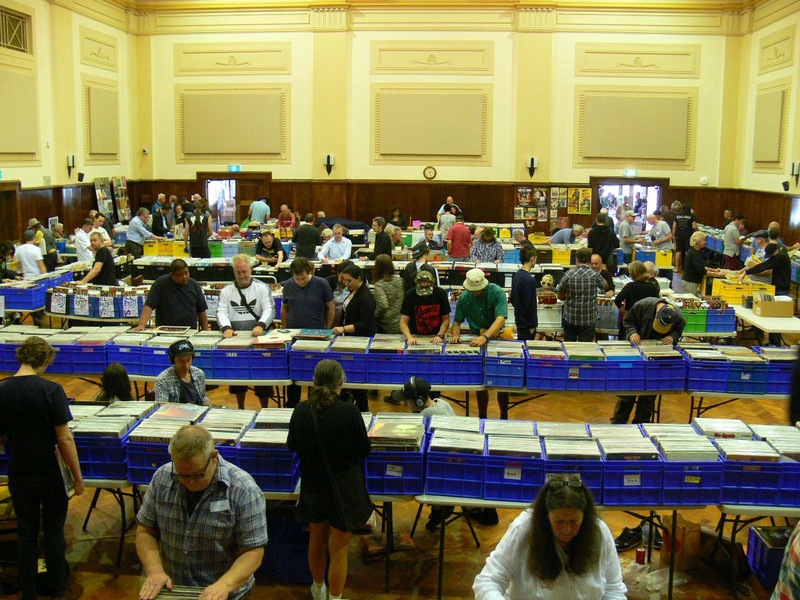 The Box Hill Records, Comics and Card Fair is not only the longest running fair of its kind in Melbourne, but also the longest running in Australia! You’ll never know what you’ll find at the Box Hill Fair. The Box Hill Record Fair has 1000’s of collectible Records, rare cards, hard to find comics and lots, lots more. Melbourne’s biggest Record fair. 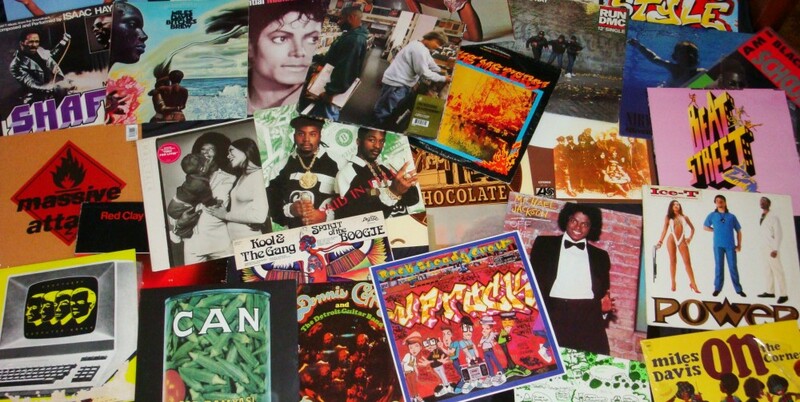 You’ll find Rare Records, collectible 45’s, Beatles Records, Kiss Records, hard to find CD’s, music posters, music memorabilia, football cards, swap cards, rare comics, Batman comics, Superman comics and heaps more. Posted on March 18, 2017 by . The Box Hill Records, Comics and Card Fair is on tomorrow, March 19th, not only the longest running fair of its kind in Melbourne, but also the longest running in Australia! You’ll never know what you’ll find at the Box Hill Fair. Box Hill Fair is Australia’s longest running fair. We’ve recently changed name as we were Camberwell Fair for many years, but we are still the same organizers and owners. Over the years over one million people have come through the doors and found countless millions of great deals. The Box Hill Fair specialises in dealers selling Records, Comics, CD’s, Cards and other associated collectables. Dealers come to the fair from all over Australia. We’ve got sellers bringing their stock from Sydney, Adelaide, Perth, Brisbane, Tasmania and also as far as the Northern Territory!